We are in the magical season when so much life explodes all around us. We live in such a beautiful world and get to be together here on such a beautiful campus. In the midst of all your final projects and exams, be good to yourself and linger with the glorious green all around us. It is the best way to green our minds. The end of the term is upon us, and as you can see by the list of events, so many wonderful things are happening. 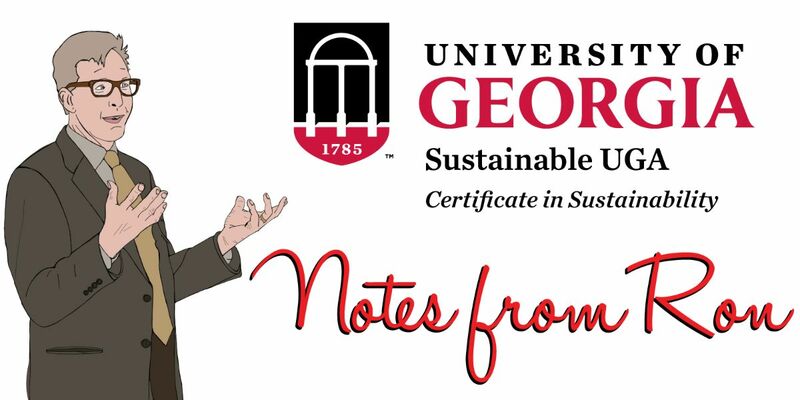 Semester in Review and our Certificate Graduation ceremony (May 1, 11a-2p, Jackson Str. Building) are not to be missed. You will get to see a showcase of so many wonderful projects by your peers. Please come and honor each other in all your good work. It is, without doubt, the most inspiring three hours you will have this spring. Students, you do not need to send us your 810 number when requesting prerequisite overrides for FCID 4200. (We can look up 810s when needed.) Thanks for your assistance with this! 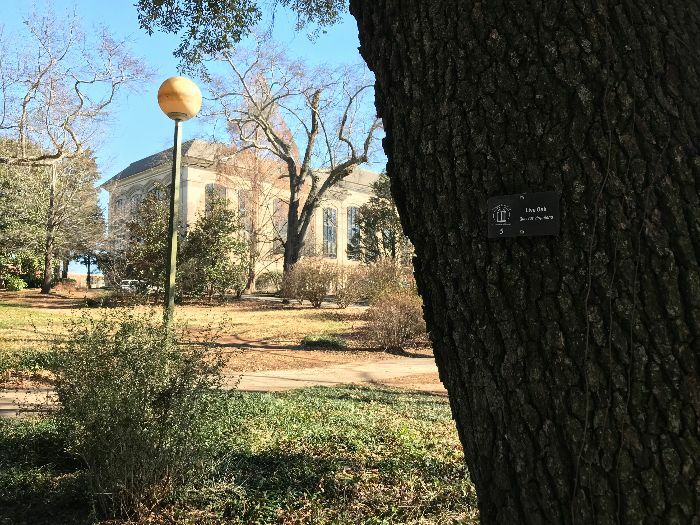 If you love trees, come to our Tree Walk on North Campus to learn more about our campus arboretum. 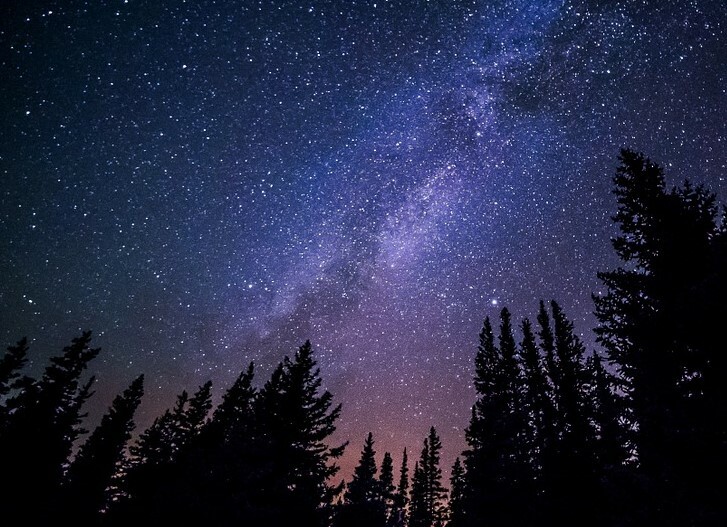 Join us for an evening of yoga under the stars on Myers Quad, followed by free donuts and coffee. 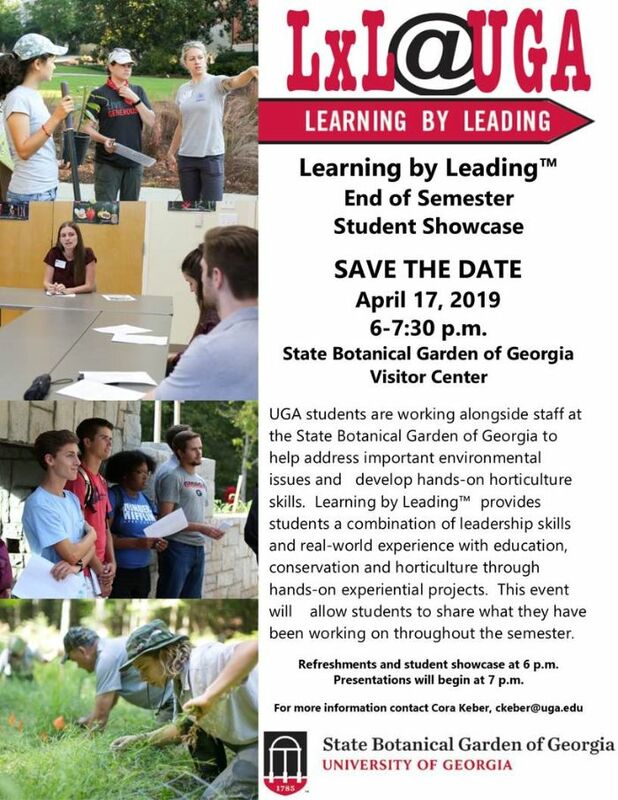 Learning by Leading provides students with a combination of leadership skills and real-world experience with education, conservation and horticulture through hands-on experiential projects. This event will allow students to share what they have been working on throughout the semester. 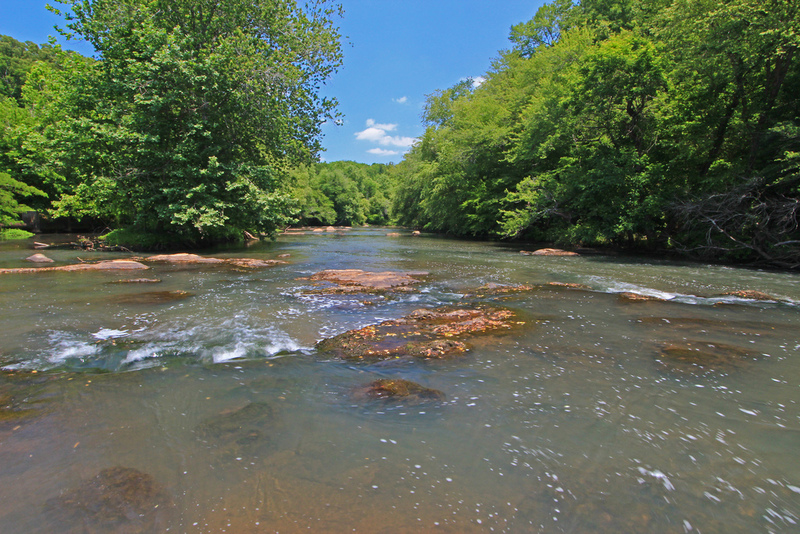 Participate in a river cleanup with Big Dogs on the River at 2525 Atlanta Highway in Athens. 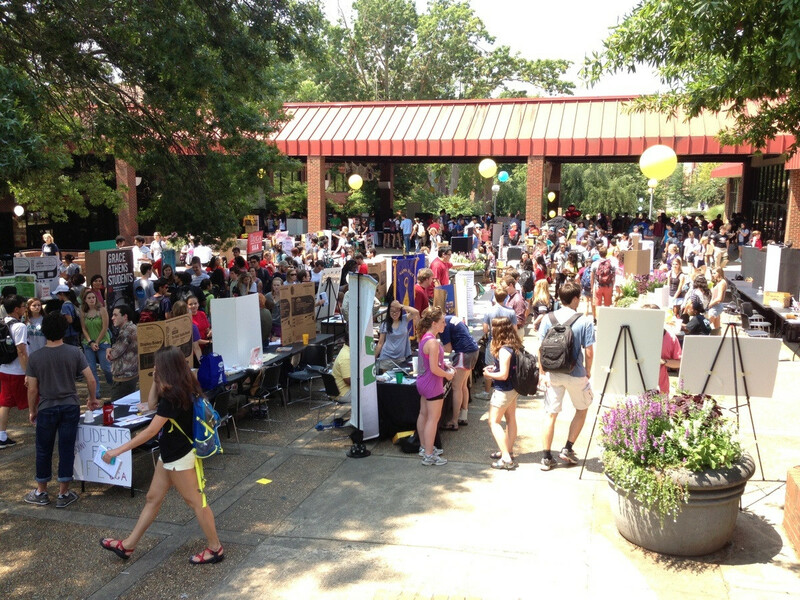 Engage with some of our sustainability interns during our tabling session at Tate Plaza. 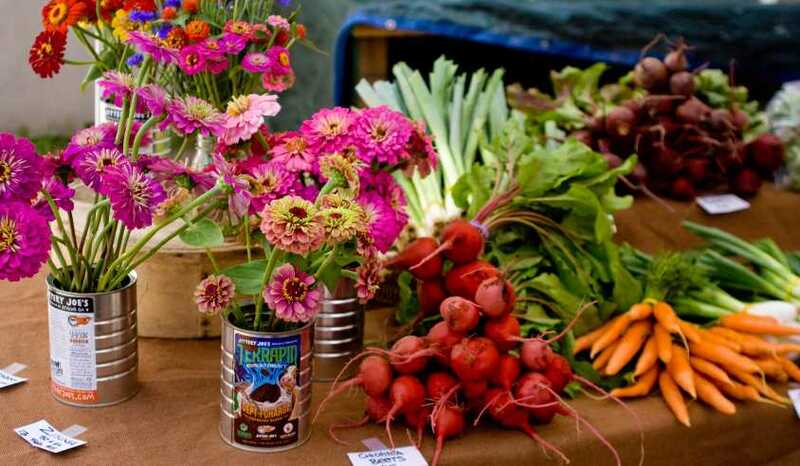 Come share in an evening of food, music, and well-being on UGArden's lower barn! It's only $5 to attend, and you can pay at the entrance to the Festival-- we accept cash and card! 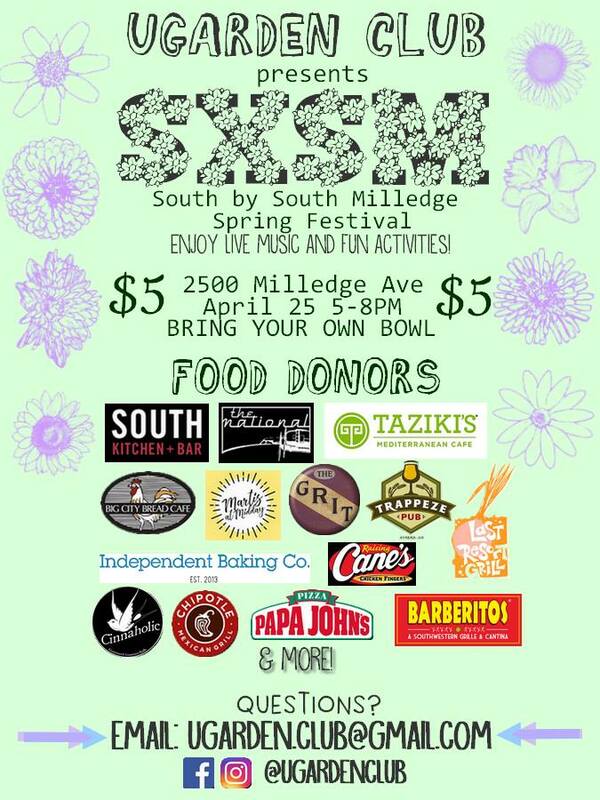 Don't forget it's Bring Your Own Bowl--bring any reusable utensils you can!!! Join us at Athens' Twilight 40th anniversary as our capstone team brings composting to the annual bike race for the first time ever. Learn more about composting at our booth at the event, educate your friends, and divert your waste. 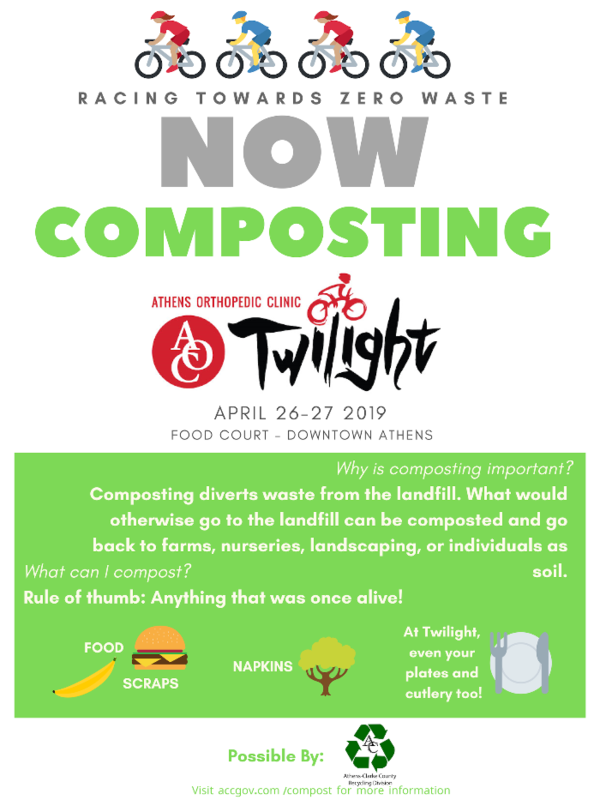 Compost at this year's Athens' Twilight! 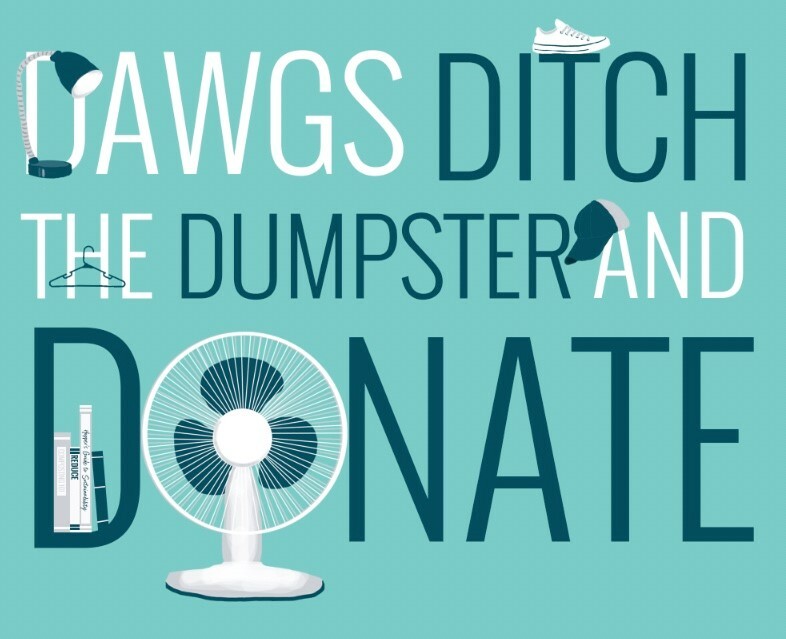 Since 2013, University Housing has organized “Dawgs Ditch the Dumpster and Donate” where they strategically place over 20 donation sites for our residents to donate-not-dump. Each year they average around 50,000 lbs of items diverted from the landfill and utilized by our local non-profits! Sign up to volunteer using this link givepul.se/06wn8b.